I had to share some of the AMAZING pictures I have seen from one of our weddings Saturday. 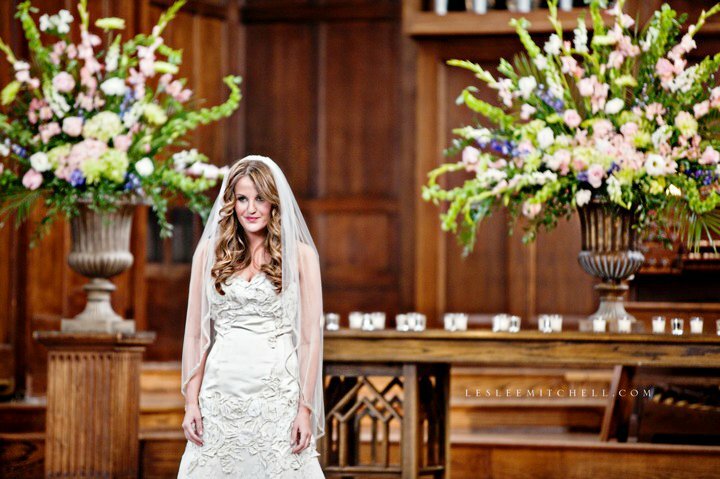 Bonnie used gardenia, peonies, hydrangea and many, many sweet peas….and this truly matched her very sweet nature. 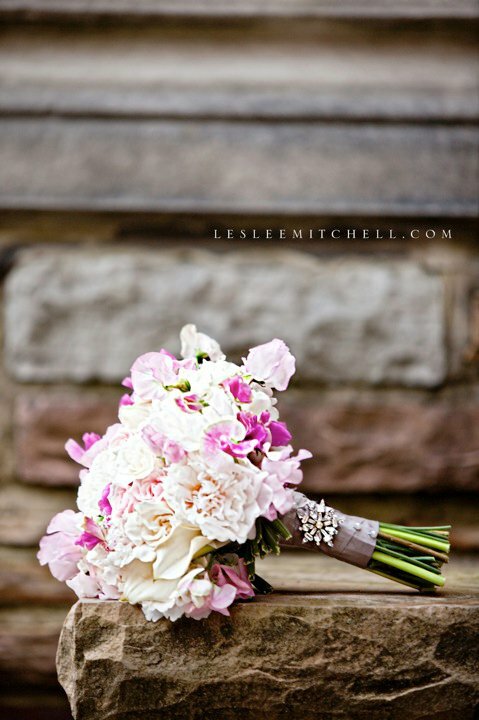 Major thanks to Leslee Mitchell photography, these shots are truly unique and special. CONGRATULATIONS BONNIE AND SCOTT!! 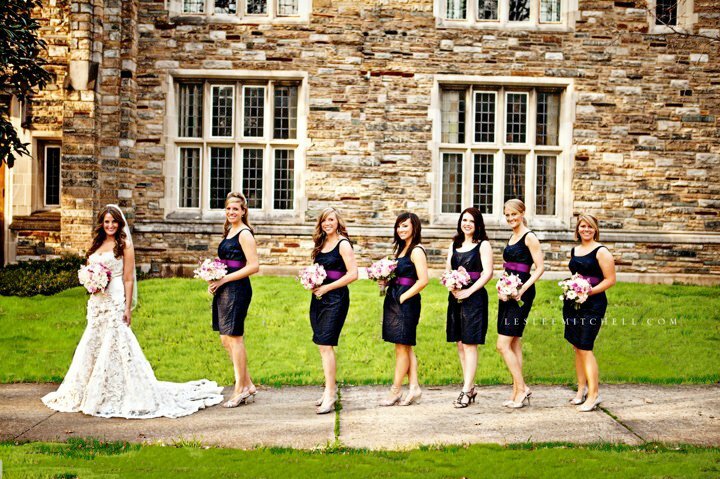 this wedding is gorgeous!! i love pink and blue weddings. why am i just noticing that you have a blog! i love it!